Motorola’s rumored P30 handset is now official. The device was unveiled today, the 15th of August, in China as planned and is now available for pre-order in that country. 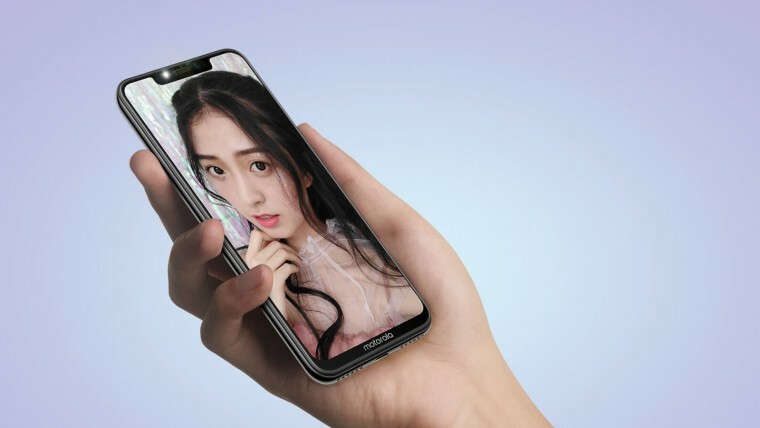 The P30 is the company’s first smartphone with a notched display and bears striking resemblances to the iPhone X. As for specifications, the device sports a 6.2-inch notched display with a chin at the bottom that houses the Motorola branding. The display packs a Full HD+ resolution with a 19:9 aspect ratio. The device is powered by an octa-core Qualcomm Snapdragon 636 chipset clocked at 1.8GHz with Adreno 509 GPU and 6GB of RAM. The phone is available in two storage variants, 64GB and 128GB and is expandable up to 256GB. In the camera department, as seen in the earlier leaks, the handset sports a dual camera setup, with the flash situated between the two lenses. The primary lens packs a 16MP sensor with an f/1.8 aperture, whereas the secondary lens makes do with a 5MP shooter. On the other hand, the front houses a 12MP sensor. Both the front and the rear cameras are capable of shooting in portrait mode. The P30 also comes with a feature that lets you shoot short AR videos, dubbed AI short video + AR camera. The P30 comes with a modest 3000mAh battery that can be topped up quickly using fast charge. At the bottom, the USB Type-C port separates the dual speaker grills. The headphone jack is moved to the top of the display. A fingerprint sensor is present at the back of the device which also houses the Motorola ‘M’ logo. 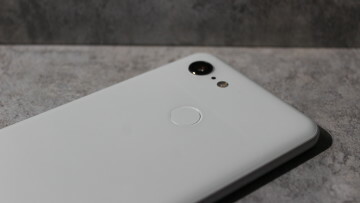 The handset also provides a face unlock options using the front-facing camera. 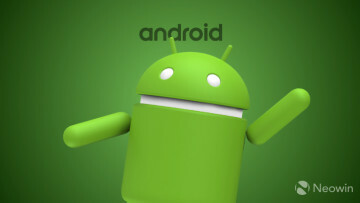 The device runs ZUI 4.0 that is based on Android Oreo 8.0. ZUI was first debuted on Lenovo’s now-discontinued ZUK devices and was later resurrected with the Lenovo Z5. 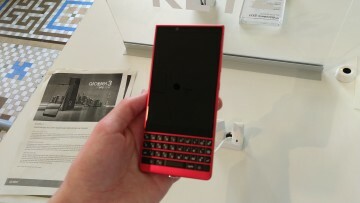 It will be interesting to see if and when this device makes it to other markets, and what OS will it be based on. 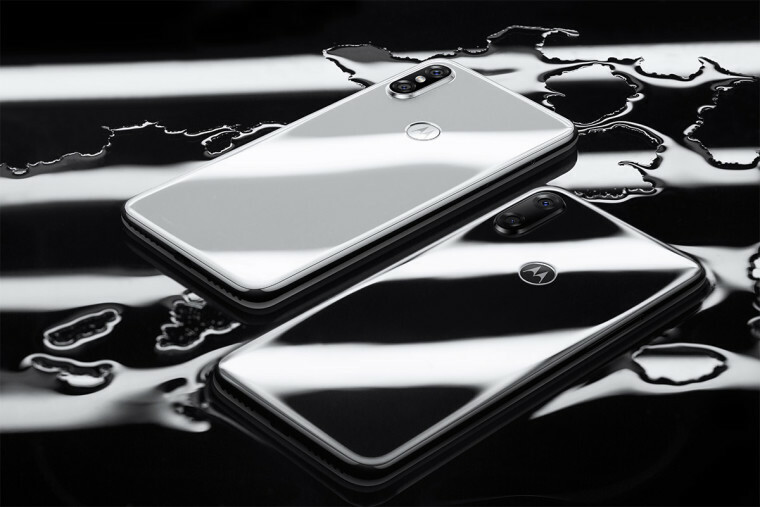 The Motorola One Power that leaked in May looked very similar to this device and rumors suggested that that device would ship with Android One. 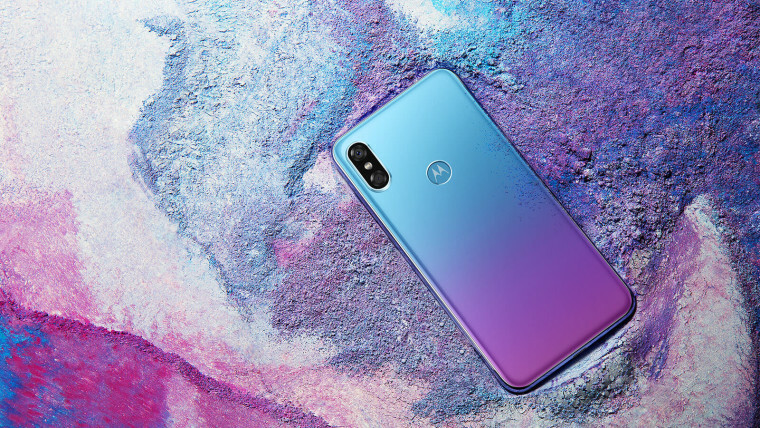 The Motorola P30 will be available in three colors – Ice White, Bright Black and Aurora Blue. The Aurora Blue variant comes with a kind of hue shifting paint job and bears resemblances to the Huawei P20 Pro. The phone will be offered in China in two variants. The 64GB on-board storage variant will be offered for an asking price of CNY1,999 ($288) and the 128GB variant for an asking price of CNY2,099 ($303).